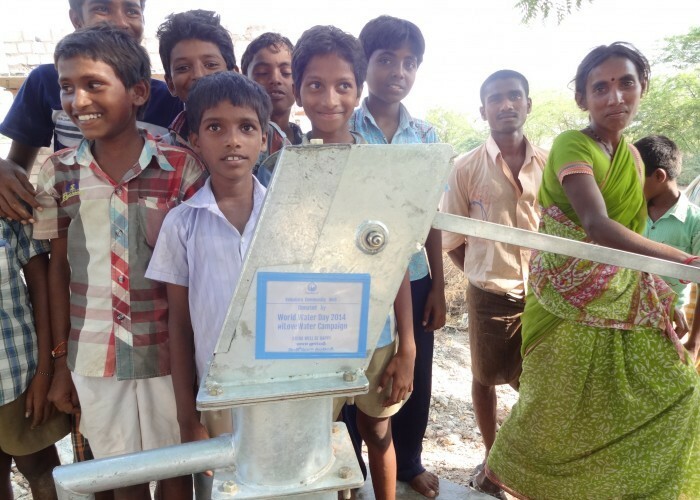 DROP4DROP - World Water Day Well – Complete! World Water Day Well – Complete! World water day was a whirl wind for us! We were overwhelmed by the response and support from all of you. 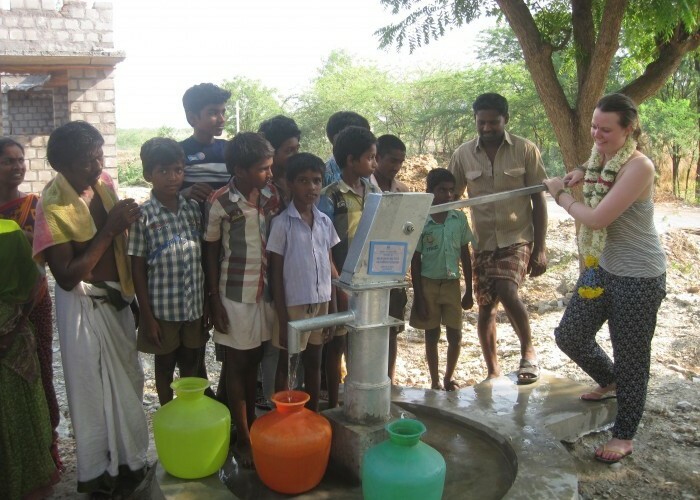 The campaign resulted in us being able to give a community of 1000 people clean water. In India thousands of communities rely on water tanks and taps powered by electricity. In a country where 3 day power cuts are the norm these sources are insufficient and hugely unreliable. The Vemaluru community were no different, they were reliant on a water tank which would be out of action for days meaning women would have to walk 3km to collect water for their families. This time spent walking to collect water mean’t women were unable to go about their daily routine as employees, mothers and carers. The village was brought to our attention because of all the reasons above and thanks to your support we were able to provide them with a new water source close to their homes. 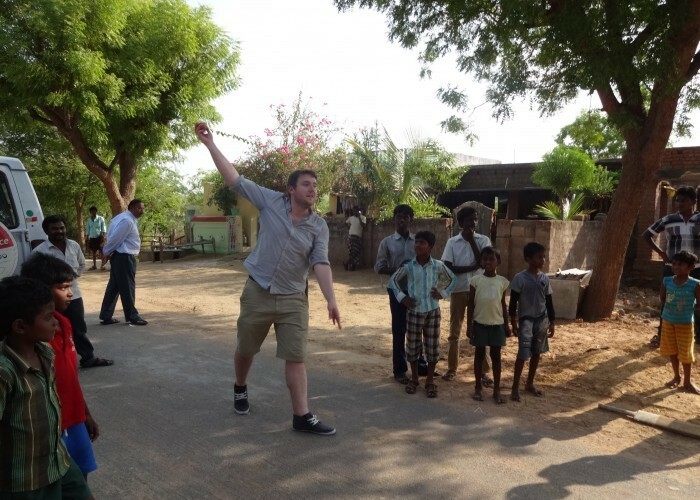 On our most recent trip to India we were able to visit the community and see first hand the positive affects that access to clean, reliable and sufficient water was having on the community. 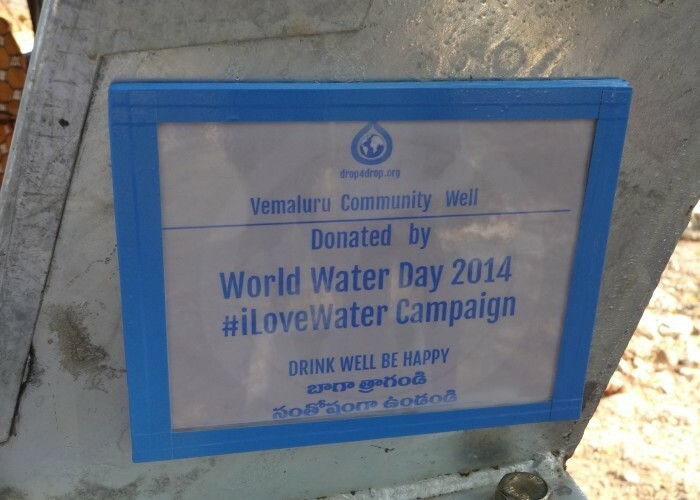 We want to say a massive thank you on behalf of the Vemaluru community and we look forward to seeing how next years campaign can make a difference to those without clean water.